My math centers for grades 2-5 are very popular and I have just started to release a line of 3rd grade reading centers. 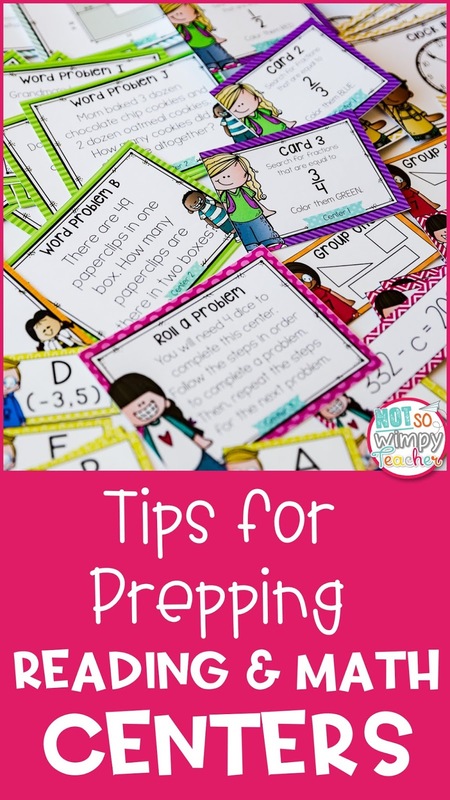 Teachers love having the activities prepped and ready to go for their students. That being said, I get questions every day about prepping centers. I thought that it might help everyone if I publicly shared my favorite tips. Enjoy! Some teachers have trouble getting their printers to print centers. Either they get weird lines through the centers or their printer just has trouble flattening the file. The reason is that the centers have lots of layers and images on them. This can especially be tough on older printers. No worries! There are simple fixes for this! First, before you even go to print your centers, update your Adobe Reader. Adobe has updates like a jillion times a day. (I'm only being slightly sarcastic here.) I set my computer to automatically update. I know this is tougher at school. My school Adobe was ALWAYS out of date. 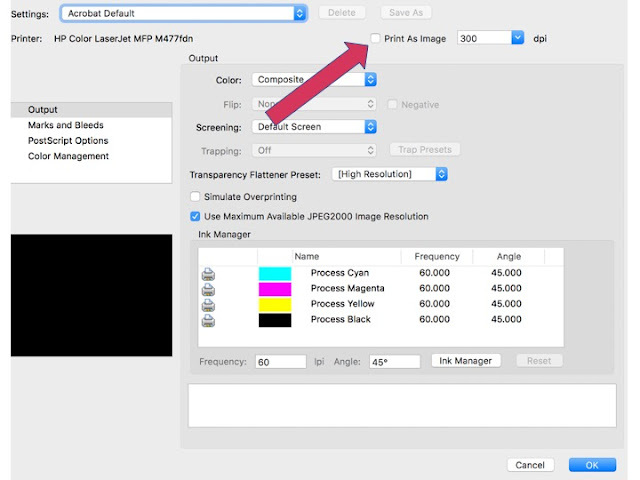 Next, set your printer to print as an image. This will make the file flatten faster and your printer will like you more. This option is found under the advanced printer setting. I personally print my centers on cardstock. I like them to be thick and durable because I don't want to have to print them again next summer. That being said, if you have a good laminator, you can get away with printing the centers on regular copy paper. If you are using the backline option, you might want to consider printing each of the 10 centers on different colors of paper to help keep the center pieces together. I laminate all of my centers. Again, I want them to last more than one year. It's cheaper to laminate now than it is to print and prep new centers every year. I DO NOT cut out my centers before laminating. I save time and only cut after laminating. I do have a personal laminator and I think that it works much better than the laminator my school had. The laminating pouches are thicker and so I have never had trouble with the lamination pealing. If you have a good paper cutter, you can save yourself lots of time by cutting the centers with it instead of scissors! As you are cutting, you might want to write center numbers on the back of the cards. I think this is especially helpful if you are using the black line version of the centers. I don't do this because I used the color version and my students can tell which centers the pieces belong to based on the background color. I wrote THIS post all about organizing your center materials. I included tons of different options and FREE labels. I also have THIS video that basically goes through the same ideas if you prefer to watch rather than read.